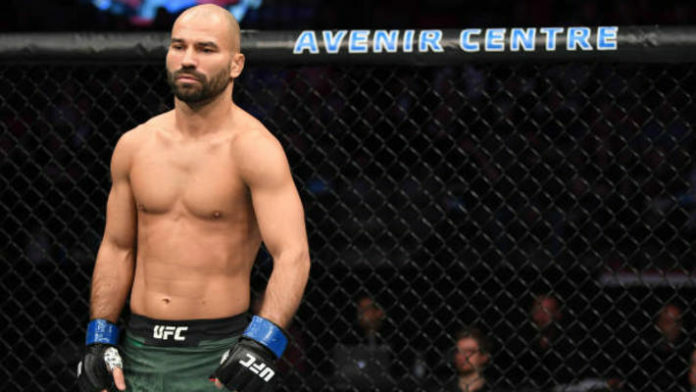 Artem Lobov says he’s in demand and already has contract offers. Lobov requested and was granted his release from the Ultimate Fighting Championship (UFC). The SBG Ireland featherweight had made it clear that he wanted more freedom, including the option to dabble in the world of boxing. Having gone 2-5 inside the Octagon, perhaps a change of scenery will do “The Russian Hammer” good. “The Russian Hammer” last competed back in Oct. 2018. He took on Michael Johnson in the co-main event of UFC Moncton. Lobov lost the bout via unanimous decision. It was Lobov’s third straight defeat. Do you think Artem Lobov will ultimately sign with Bellator?